Scotland provides some of Europe's finest wildlife watching opportunities. Come and discover our natural heritage for yourself. 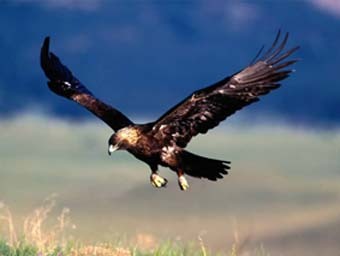 For more information on wildlife in the Scottish Highlands please visit http://wildlife.visitscotland.com by clicking on the or via our links page.